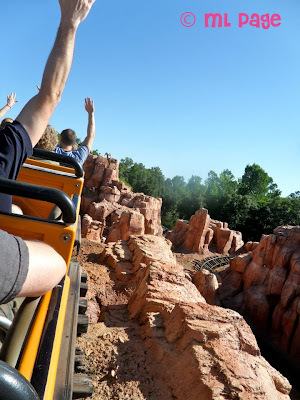 Picturing Disney: Big Thunder Mountain Railroad! I was disappointed to learn that BTMRR will be closed for our next trip. My daughter loved it in October (and it was the only coaster she liked).